Here is a hot little deal at Walgreens. 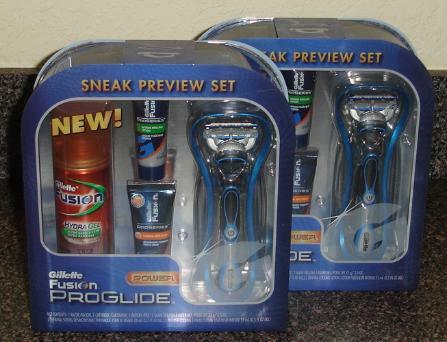 This gift sets sell for $9.89 (normally $12.99 – it is on sale). Use the $4/1 Gillette coupon found is Sunday’s P&G coupon insert and you will pay $5.89 out of pocket. A $5.00 RR will print making this kit only $0.89! Wow!!!! 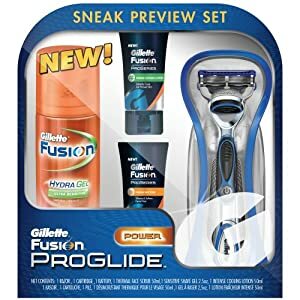 I’m thinking this kit would make a great Father’s Day gift or even a nice Christmas gift (it’s never to early to start planning for Christmas). Update: I just got back from Walgreens and I found these kits. I purchased 2 (think Christmas). They are not marked that they are on sale – but they are! Ifound them in the front of the store where they keep gift sets. Another great week at Walgreens! I think I will have to go back to Walgreens and get some more Neutrogena soap! Pictured below is the soap you need to look for. I found it in the cosmetics section (not the soap and body lotion section). The deal worked fine for me in Louisville, KY.
Total Cost $1.62 for all of these items! I just couldn’t even imagine shopping without coupons!